Modern Hotel. New rooms. Nice building. Comfortable beds. 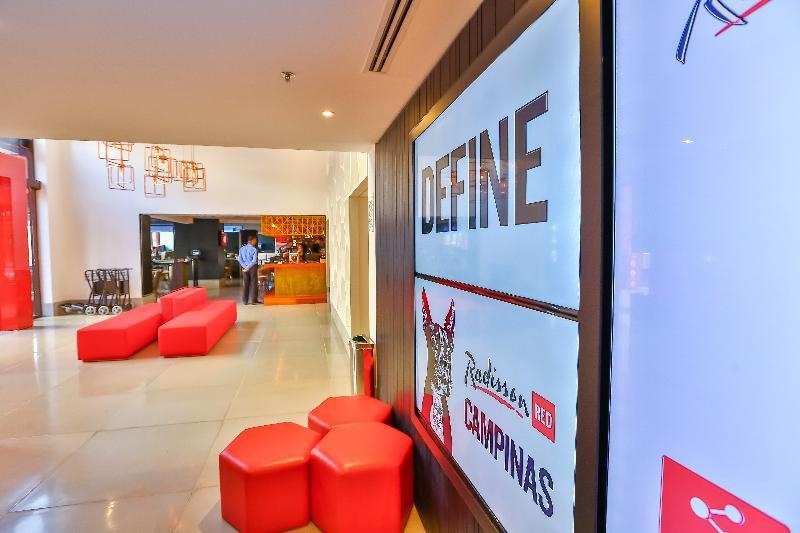 A stay at Radisson Red Campinas places you in the heart of Campinas, within a 5-minute drive of Museum of Contemporary Art and Campinas Craft Fair. Featured amenities include a business center, dry cleaning/laundry services, and a 24-hour front desk. Trendy style. Facilities decorative. Brand new property. Facilities decorative. Brand new property. Good facilities. Friendly staff. Easy check in. Good services. 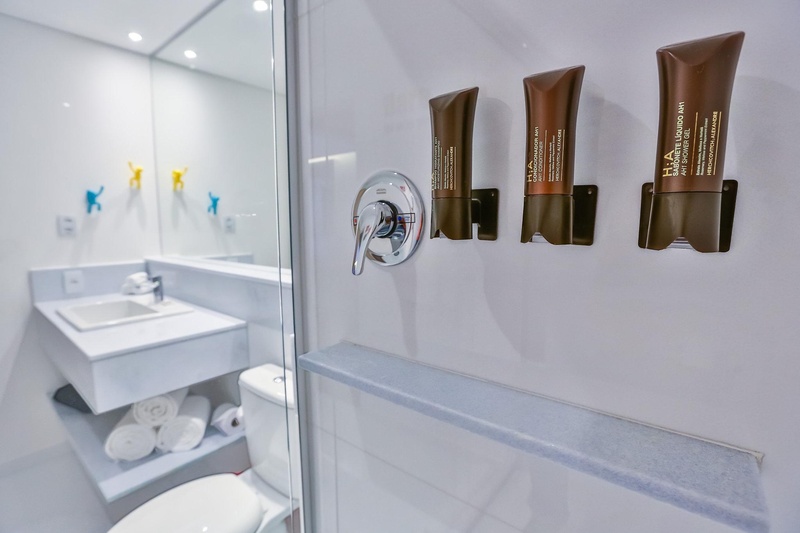 Well equipped rooms. Nice views of the city. Nice view.